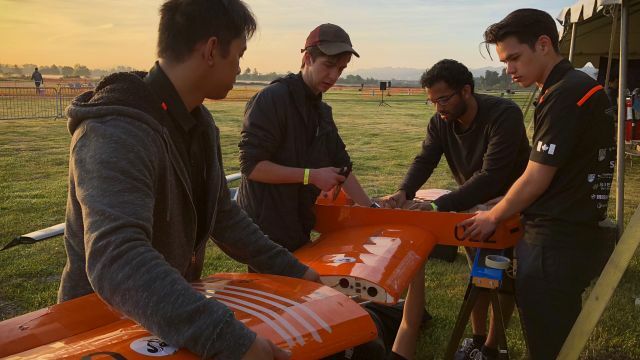 Our team will be competing in both Regular and Advanced class competition this year, resulting in a doubling of the team’s size. 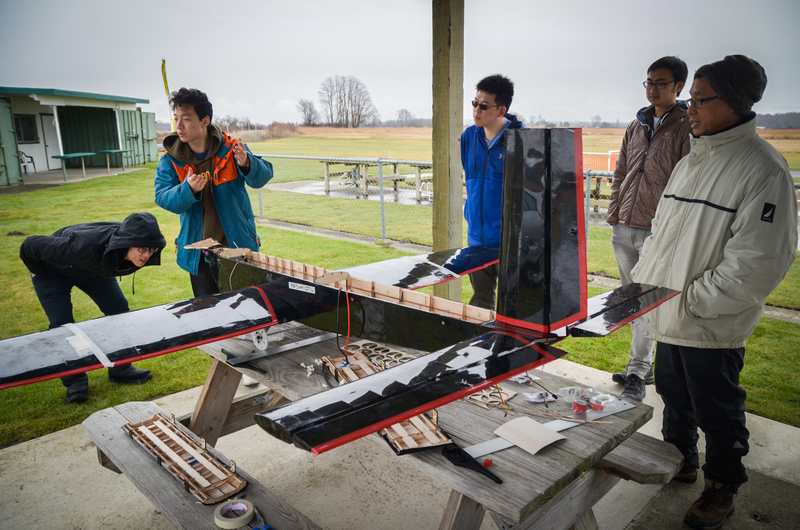 To promote interest and knowledge in aerospace across BC. 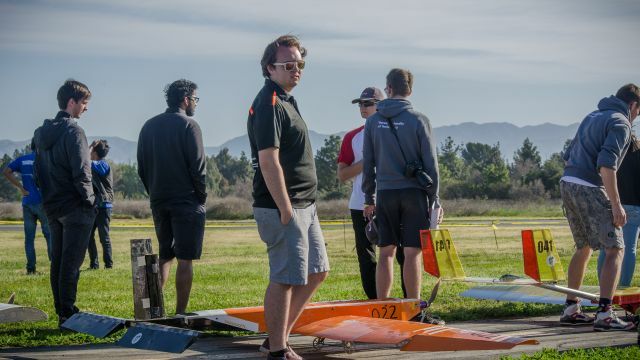 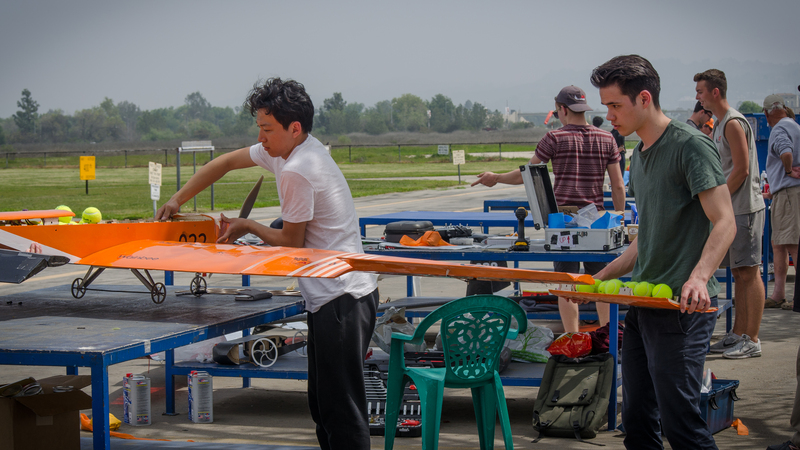 This year we will be attending two competitions – the SAE Aero Design Regular Class and Advanced Class. 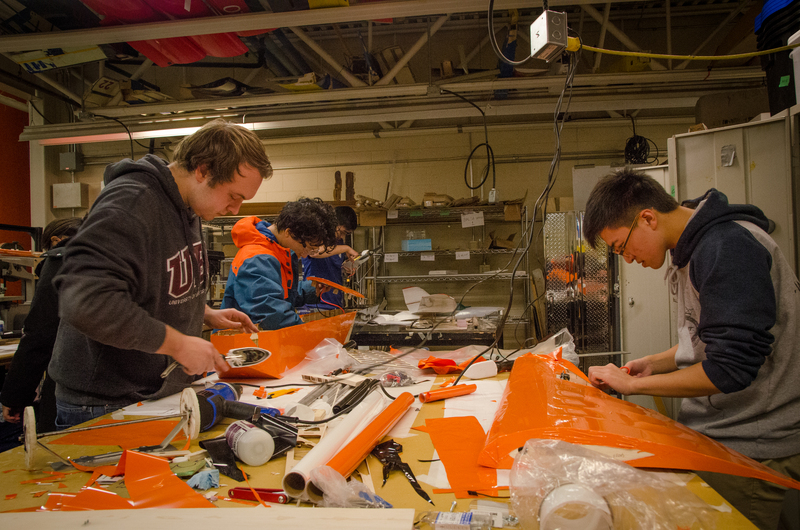 The Regular Class involves designing an electric-powered aircraft optimized to carry the most passengers and payload (represented by tennis balls and weight plates, respectively). 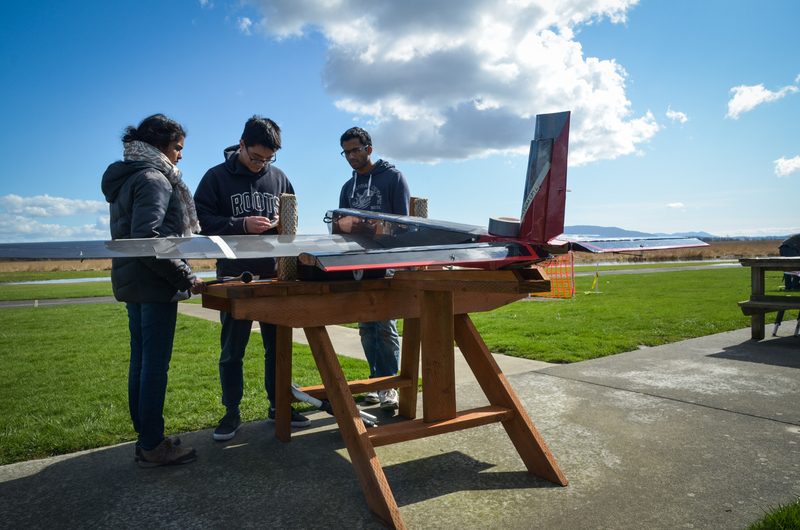 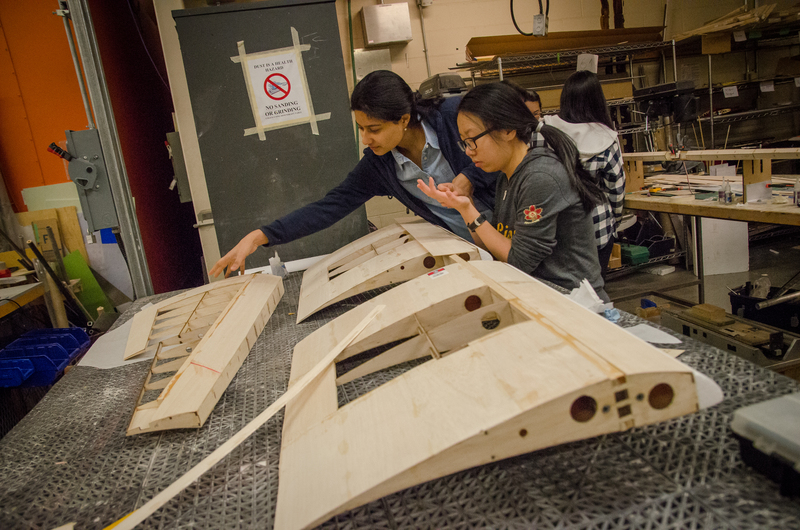 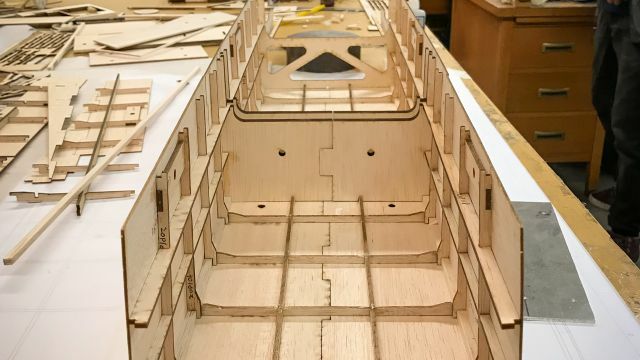 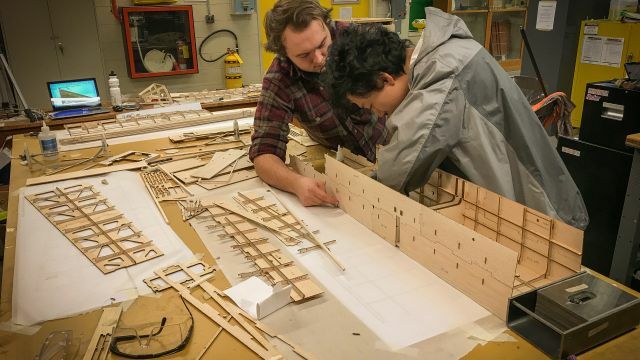 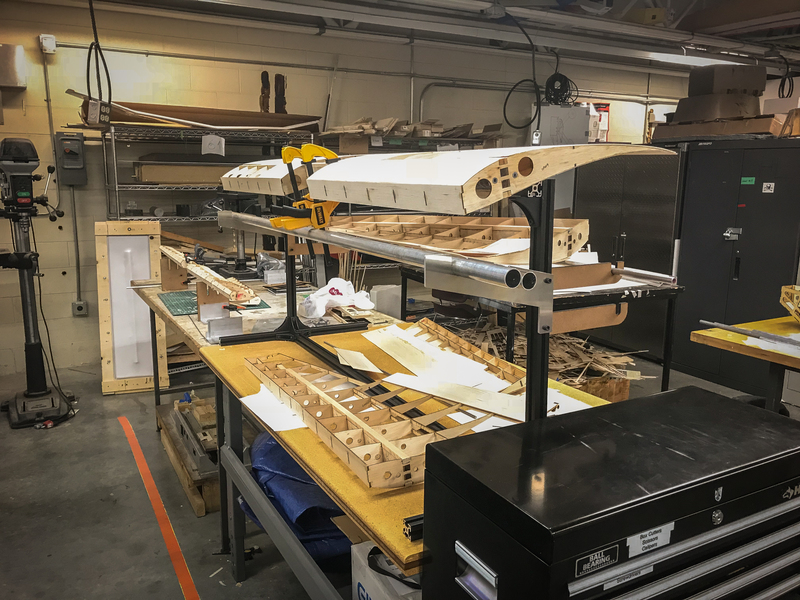 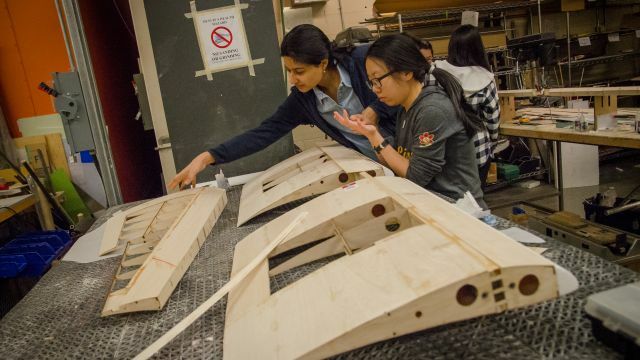 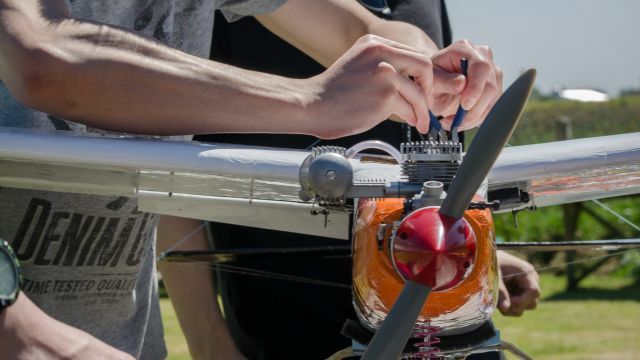 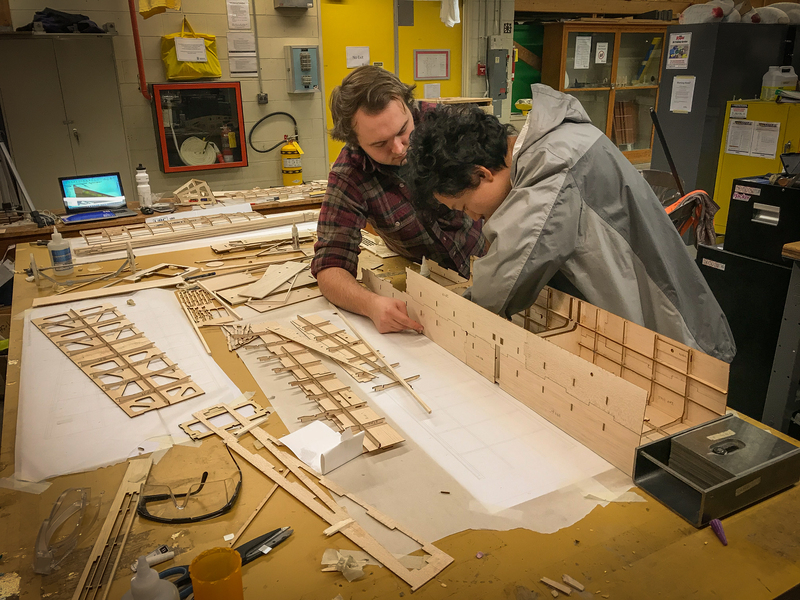 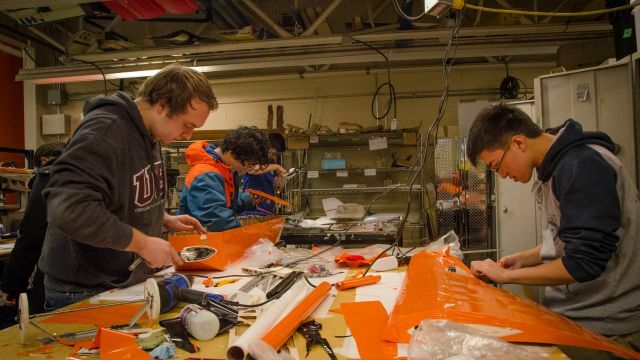 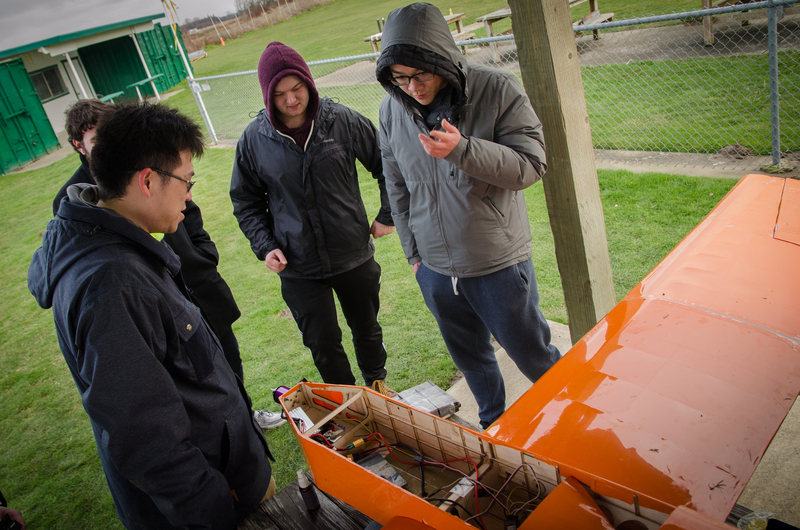 The aircraft is limited by 1000W of power and a 12 ft wingspan, and its design process will teach students various aerospace engineering concepts such as airfoils analysis, flow simulation, finite element analysis, and manufacturing methods like laser-cutting and water-jet cutting. 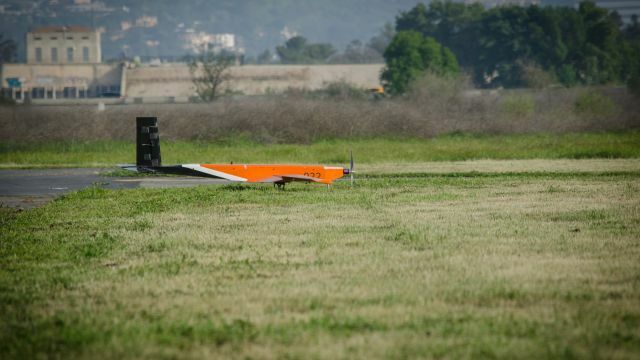 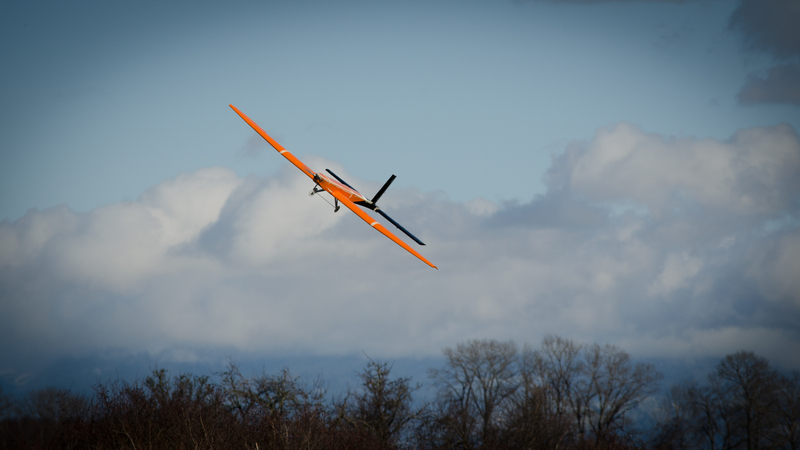 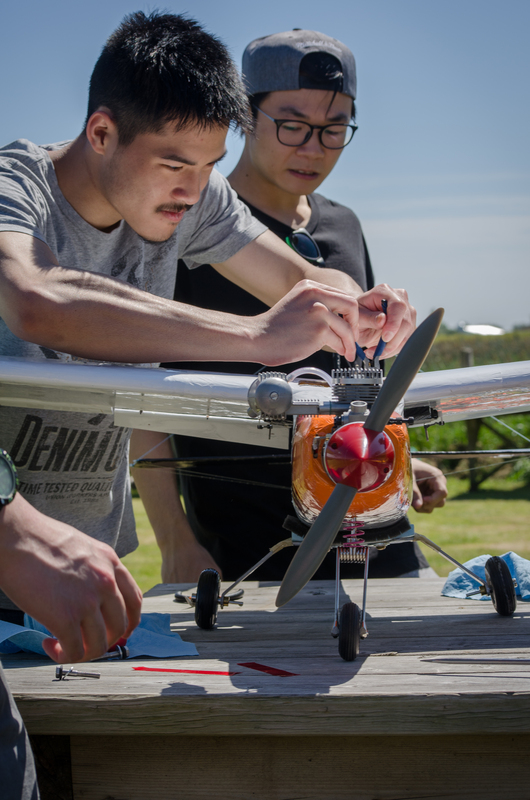 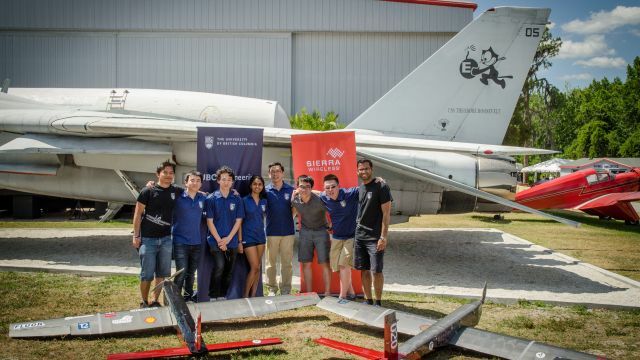 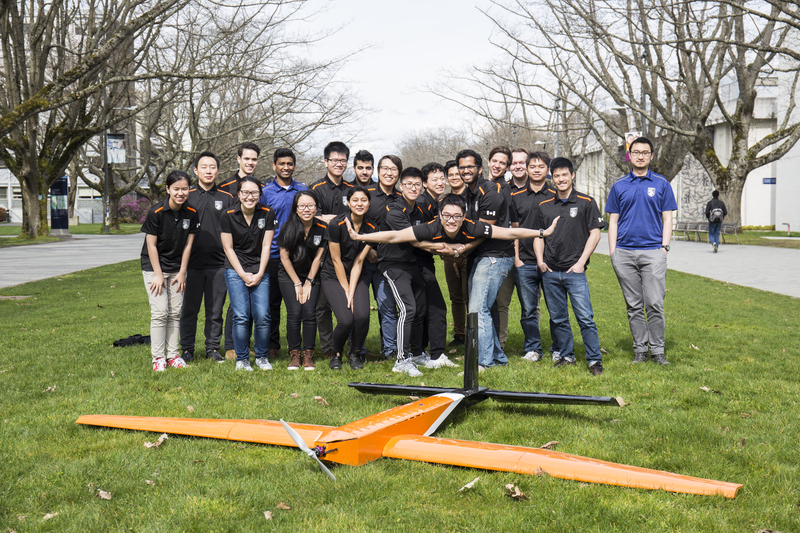 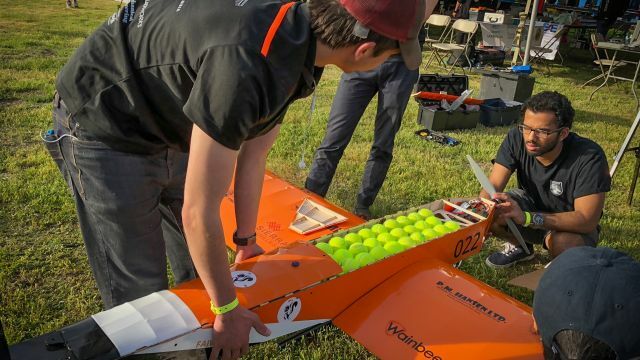 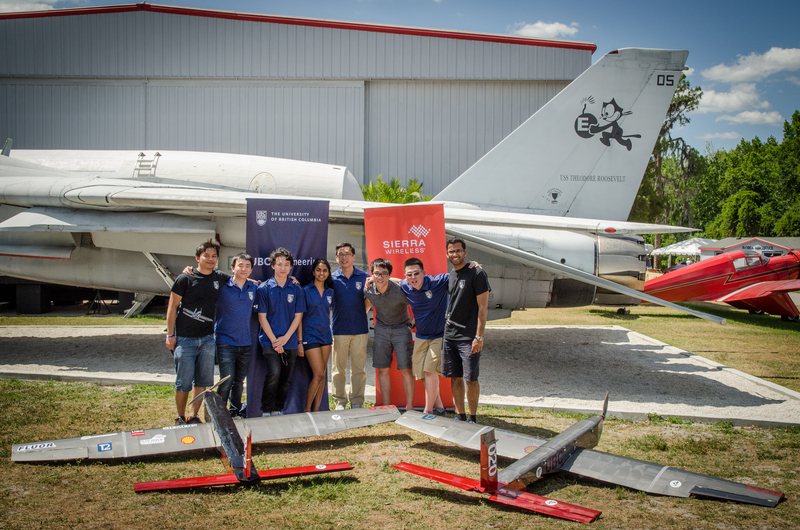 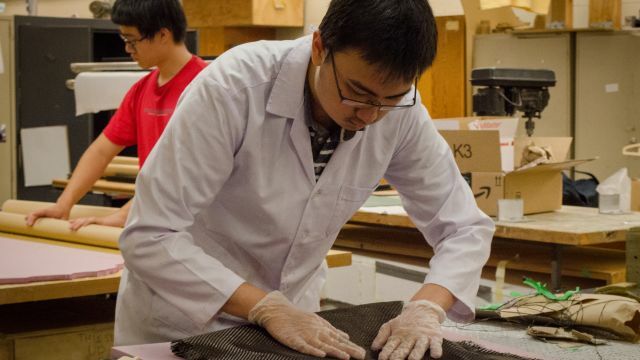 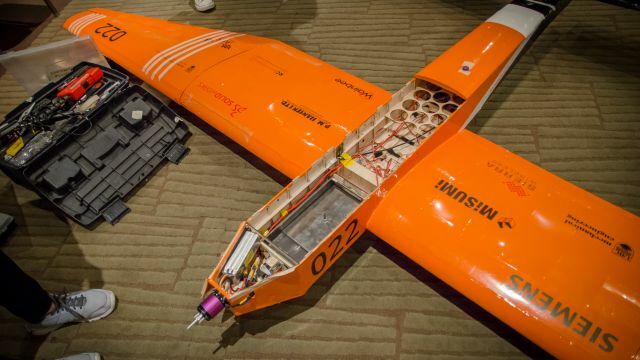 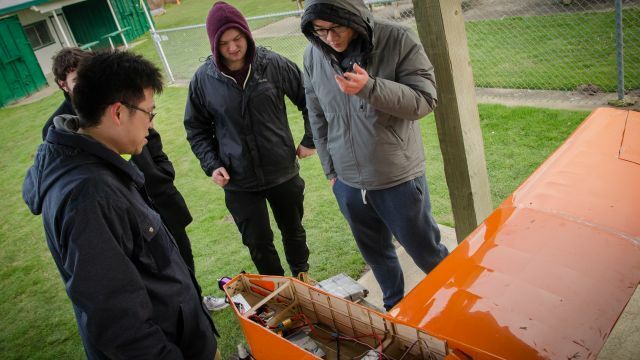 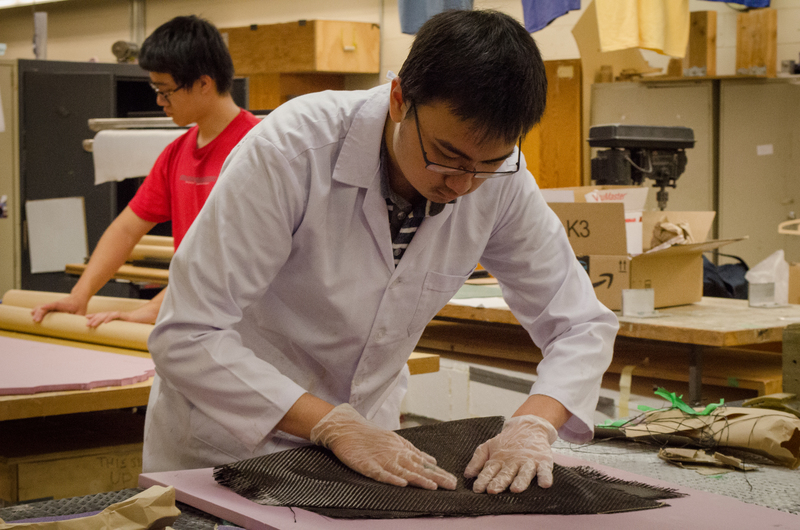 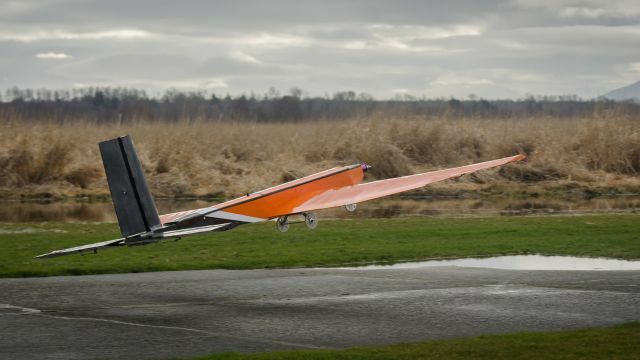 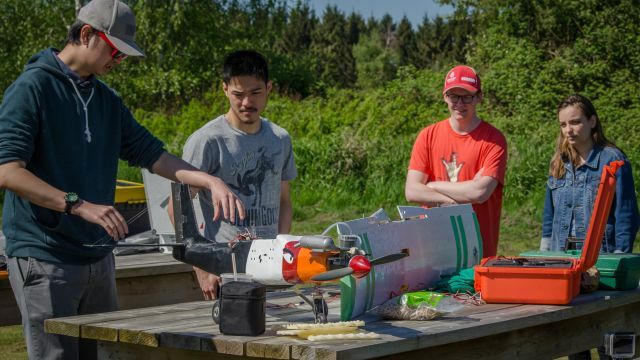 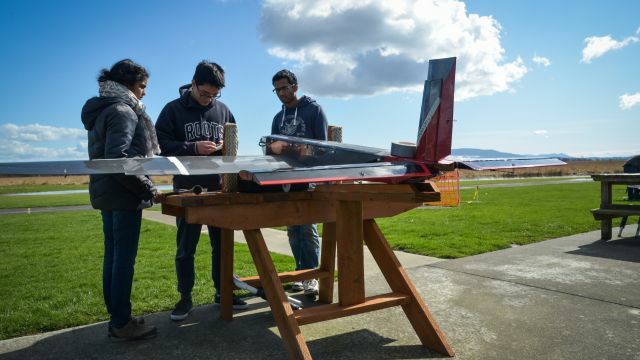 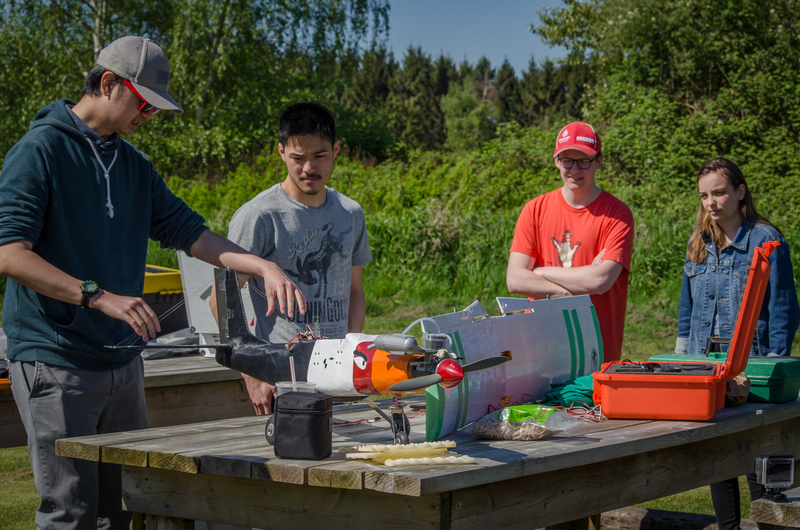 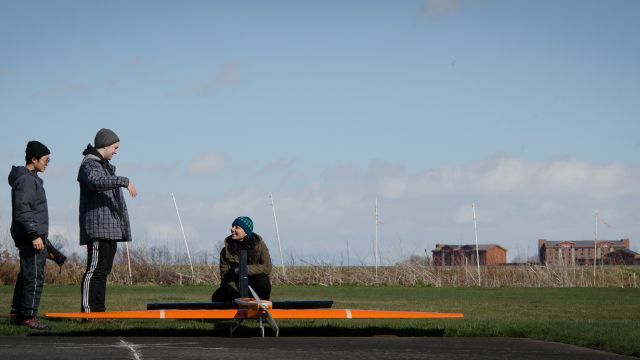 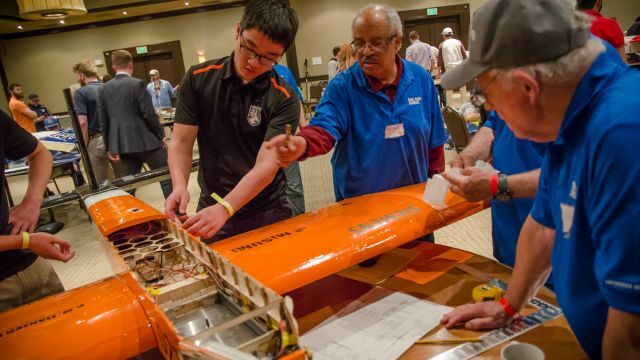 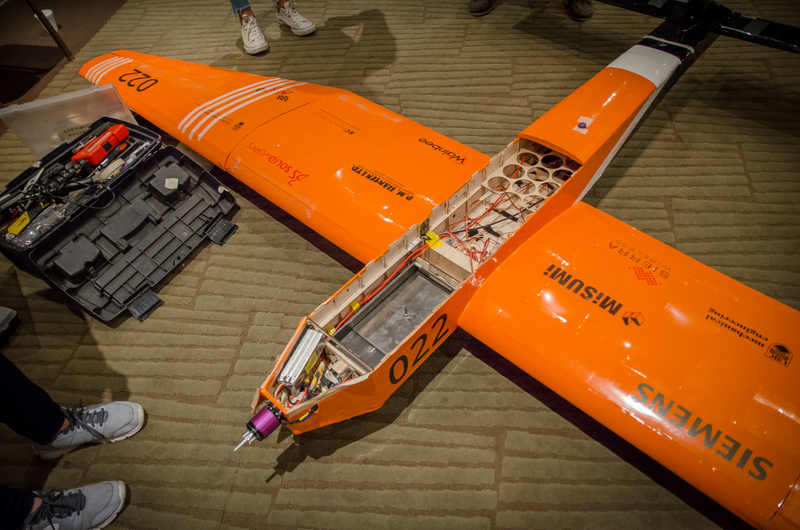 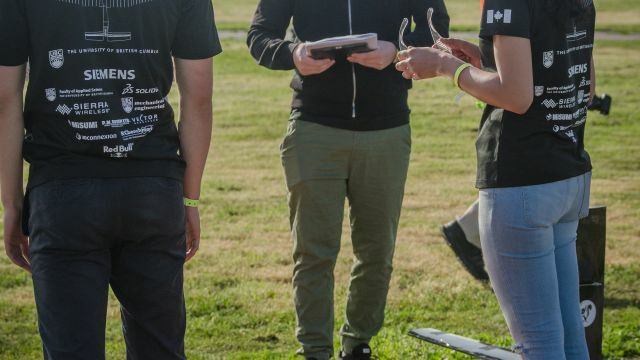 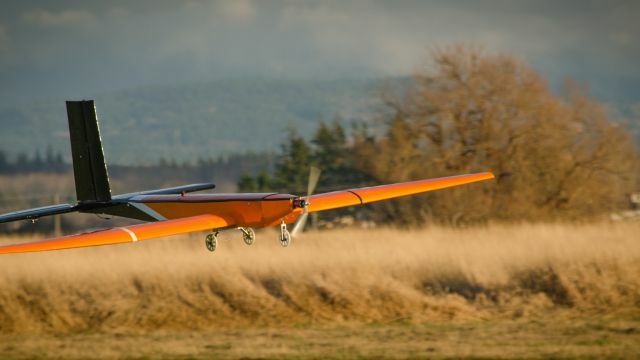 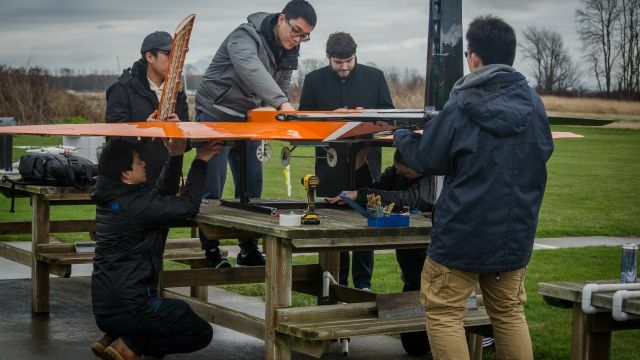 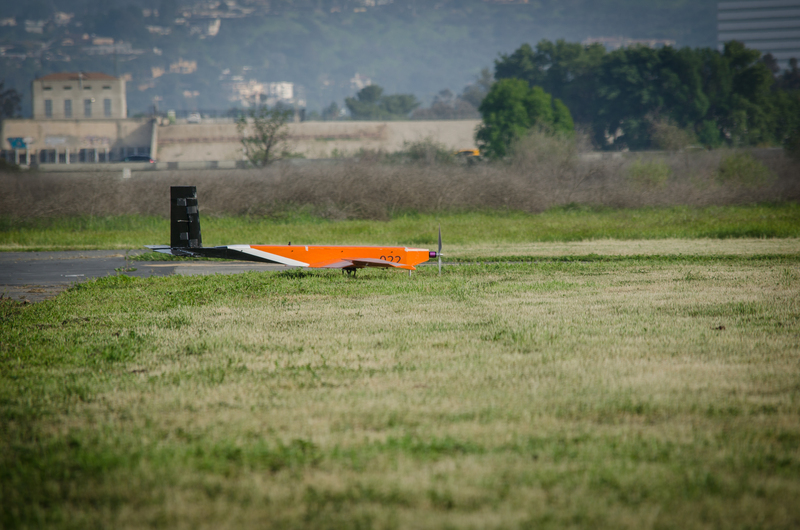 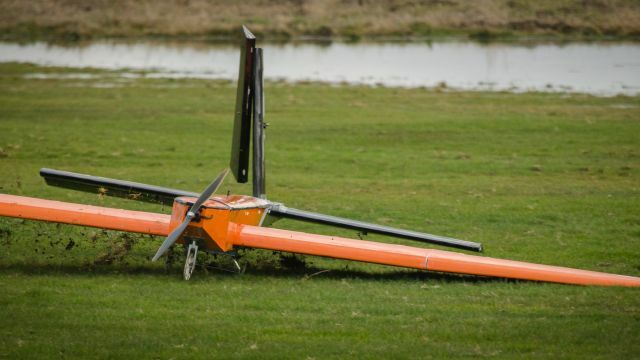 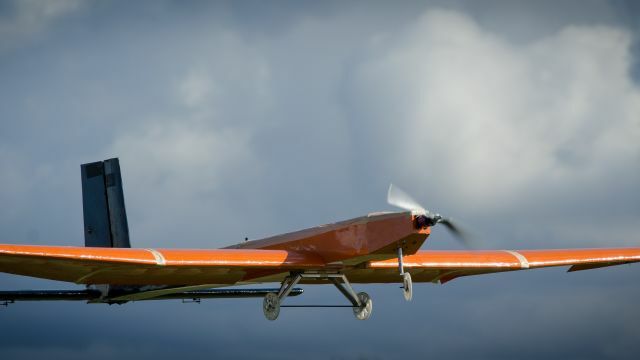 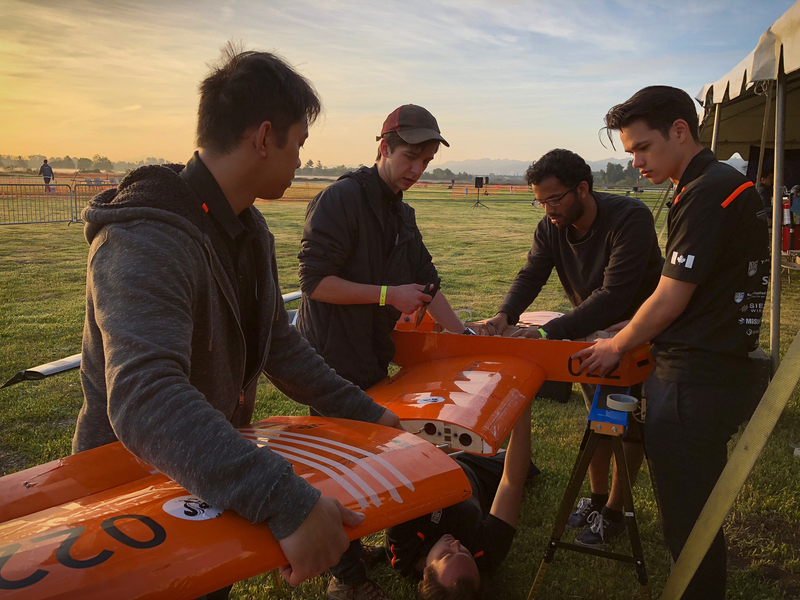 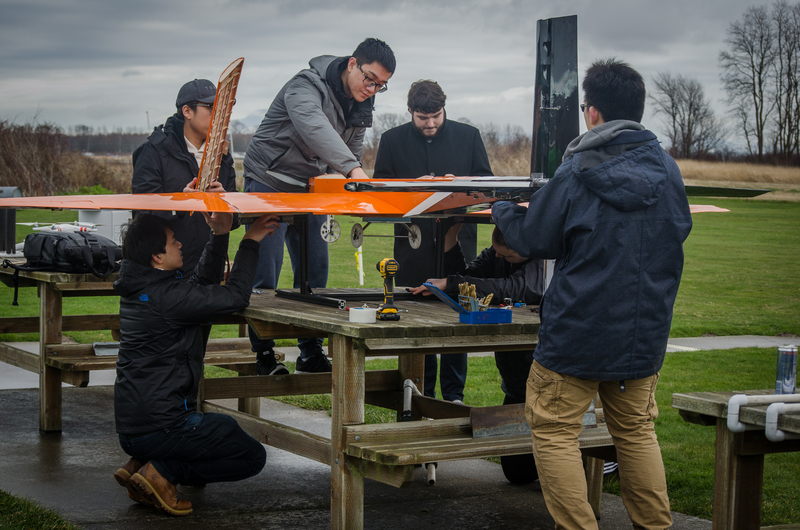 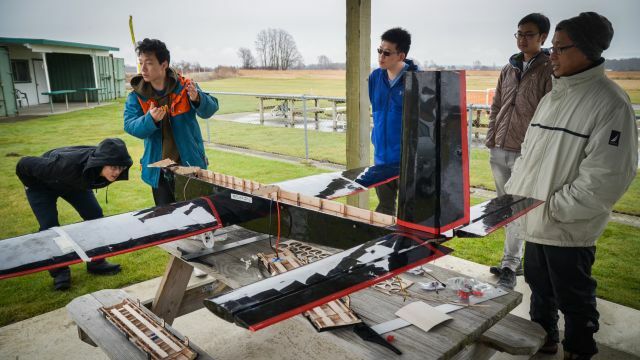 The Advanced Class competition involves building a carbon-fibre electric-powered airplane capable of deploying small autonomous gliders as well as dropping water bottles and habitat modules onto a ground target. 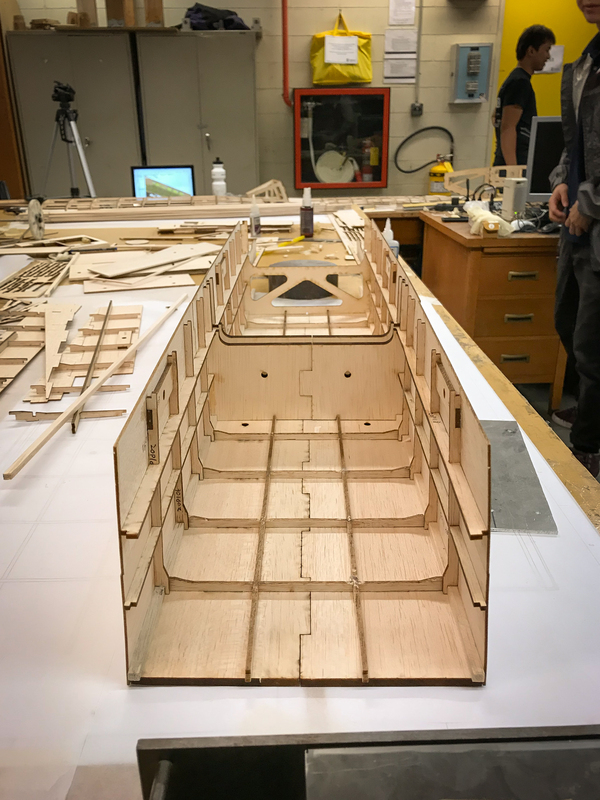 The challenge is designed to simulate delivering “colonists” to the surface of Mars and deploying appropriate resources for habitants. 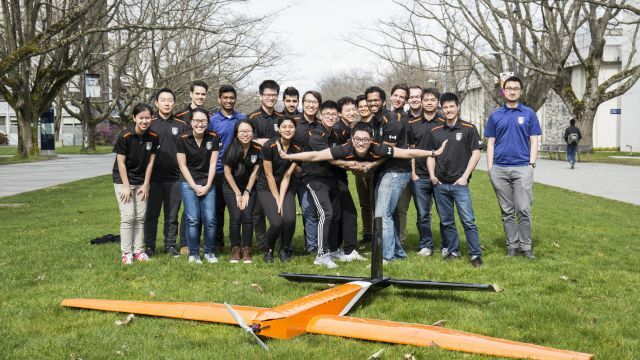 It requires a diverse team with skills in Mechanical Design, Computer Engineering, and Composites Manufacturing. 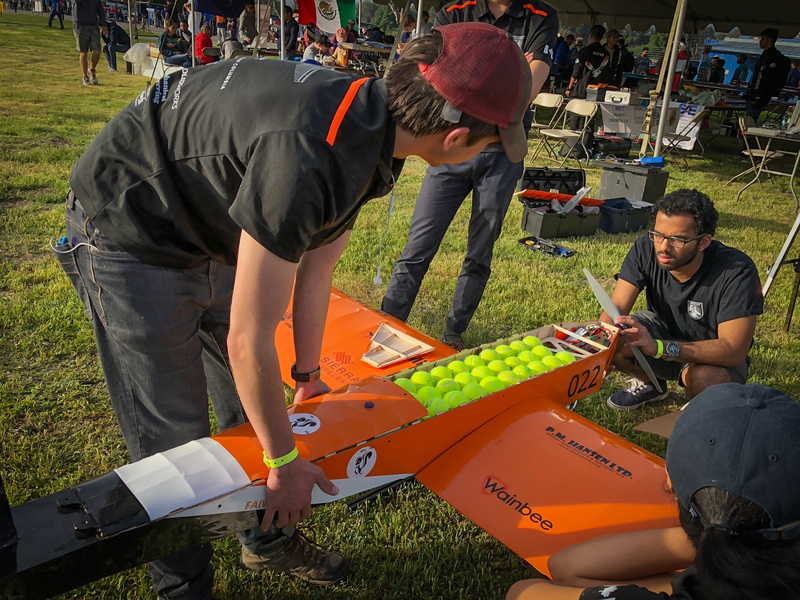 After taking home a 3rd place finish in 2016/2017 and an 11th place finish in 2017/18, our team is ambitious to aim for 1st place this year against 75 other universities at the event. 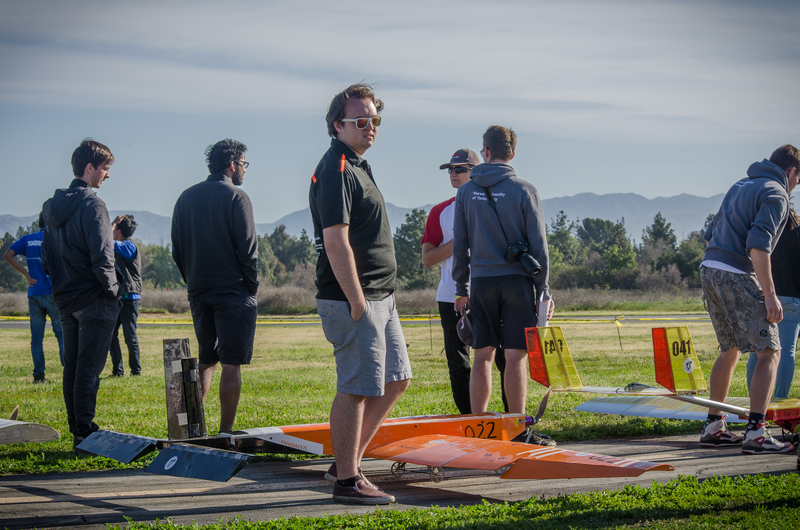 With the addition of advanced class this year, the team has nearly doubled in size. 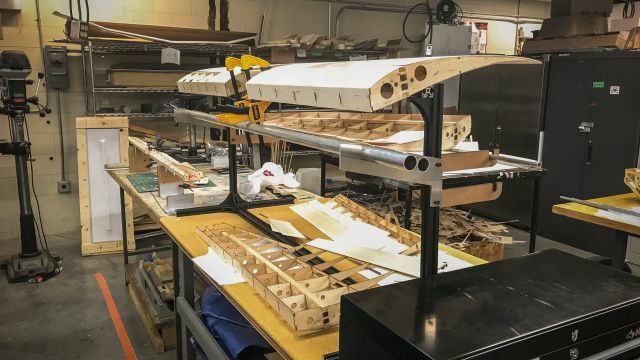 In order to support such growth, the budget has also increased to accommodate more building materials and the need to send more members to competition. 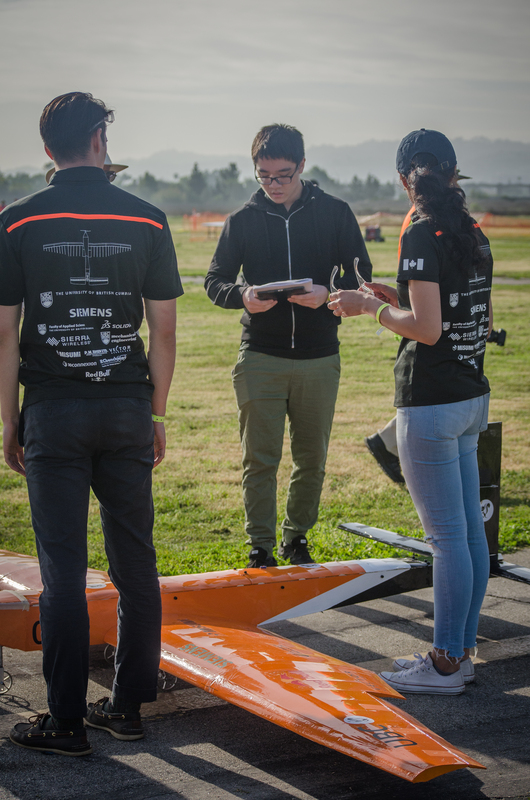 Without the support of crowdfunding and corporate sponsorship, our team will be unable to compete in competition.